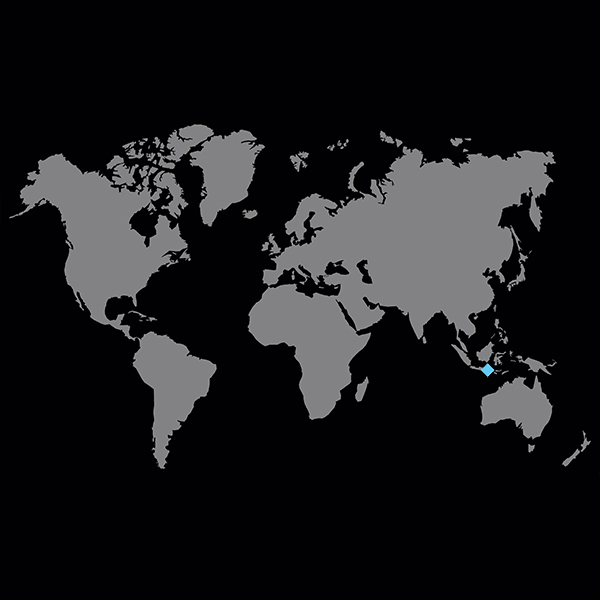 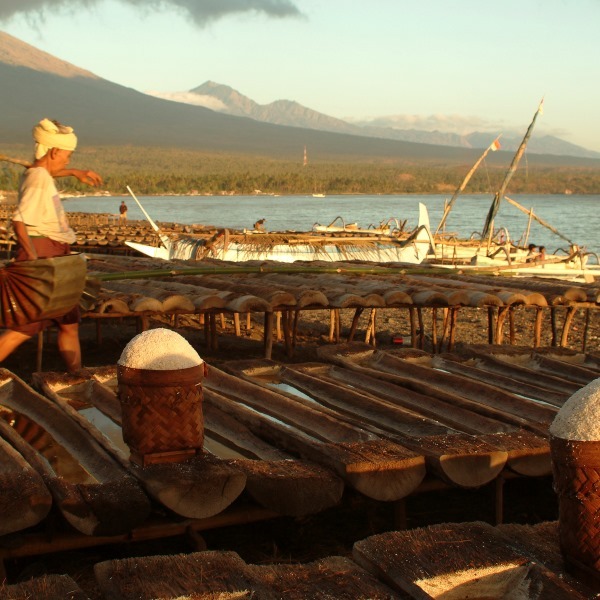 Seawater is extracted from the majestic trench of the Lombok Strait connecting the Java Sea to the Indian Ocean. 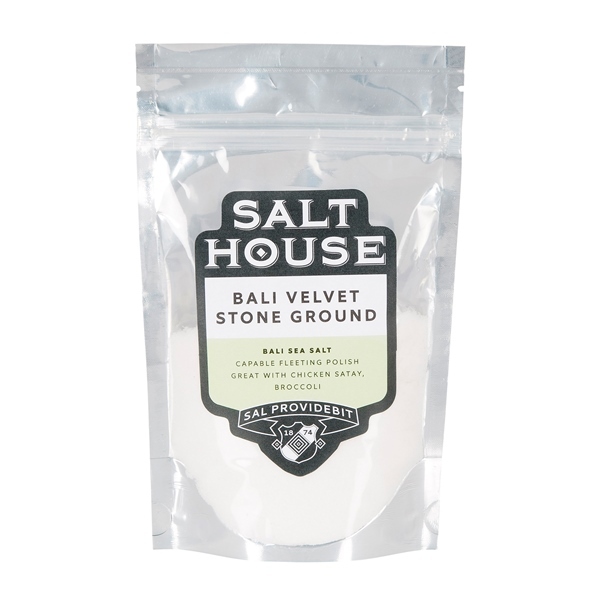 The salt is produced on the Volcanic black sand of the eastern shore of Bali under the shadow of Gunung Agung Volcano. 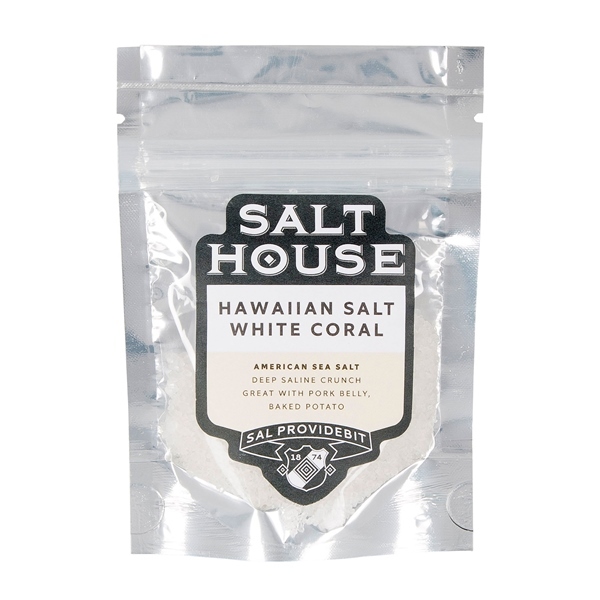 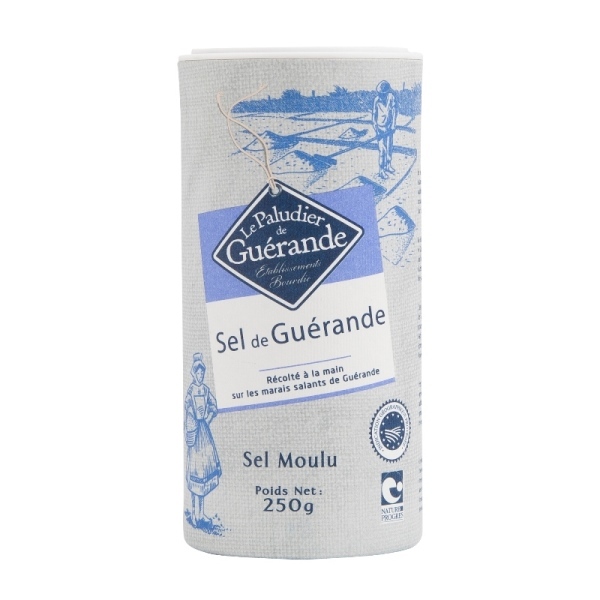 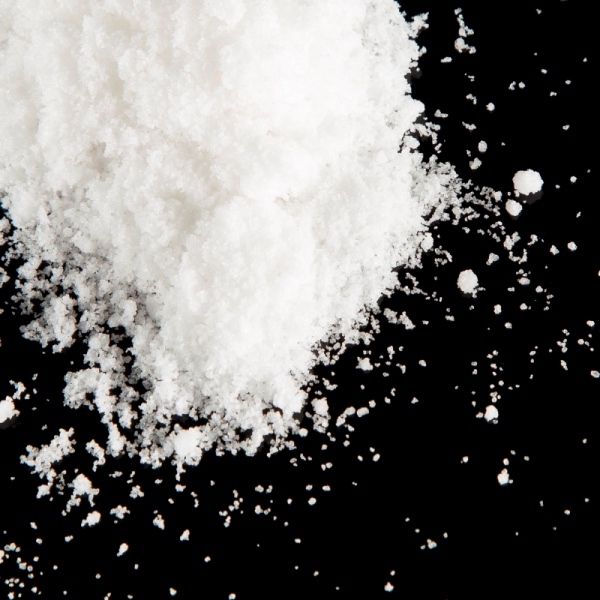 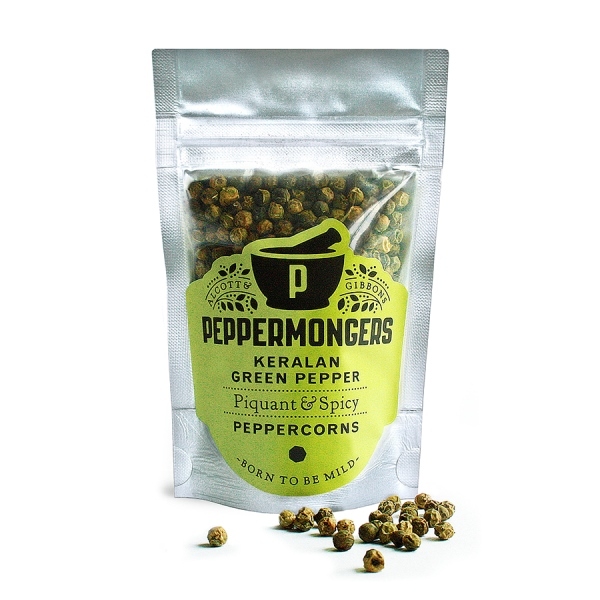 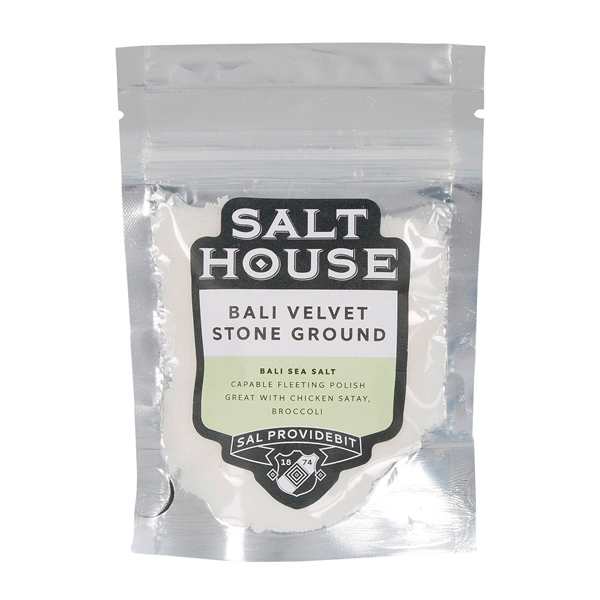 The salt is finely stone ground to enhance the flavour hitting your tongue.